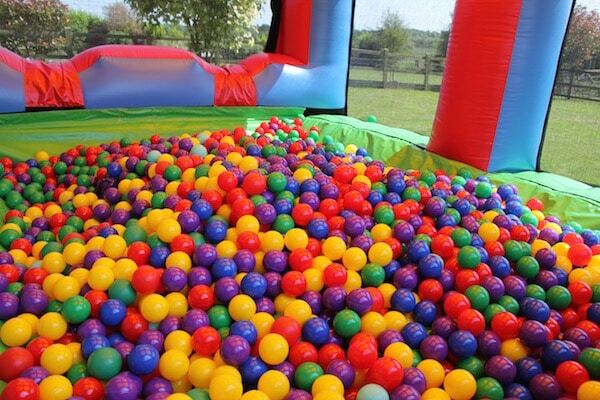 This ball pool is designed for big kids! 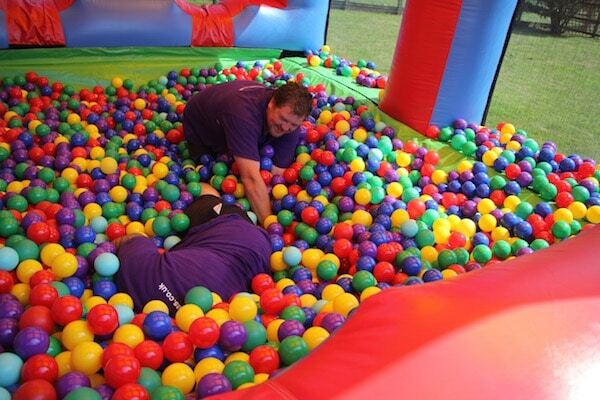 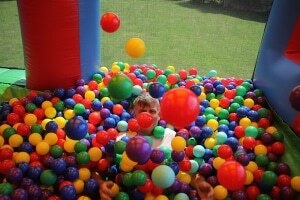 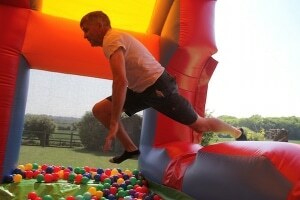 We are one of a handful of companies able to hire a ball pool designed for adult use. With over 5’000 colourful play balls, this stunning hand painted inflatable ball pool will be the centre piece at any adult party. 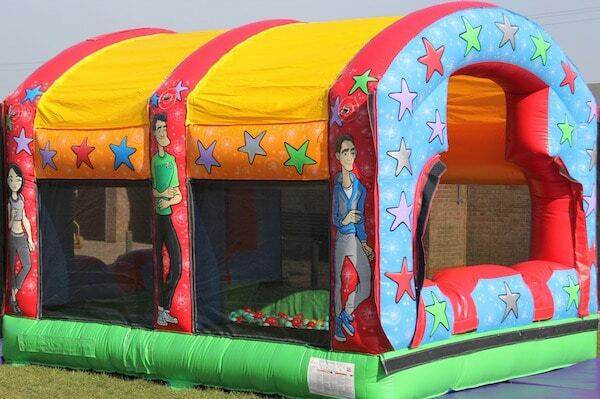 It is suitable for indoor hire (subject to ceiling height) and also outdoor hire. For indoor venues we are also able to offer a built in disco light for added effect. 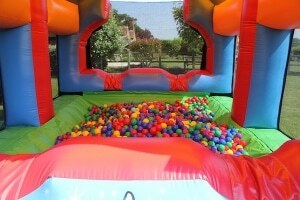 The light changes colour and pulsates to your music to give that real nightclub effect. 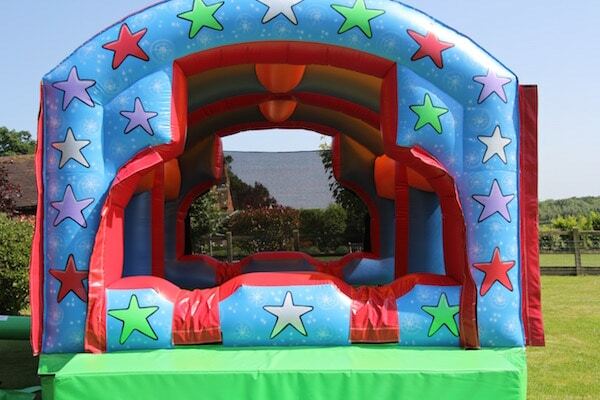 We can also supply a bluetooth music system at an extra cost. A large padded step and safety mats are also supplied. 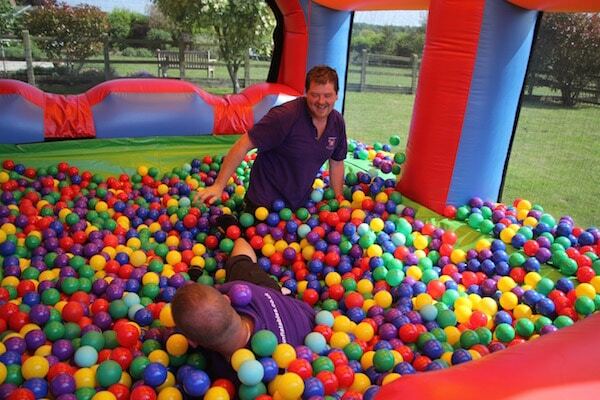 We are able to hire this adult ball pool to all areas of Worcestershire, Gloucestershire, Herefordshire, Warwickshire, Staffordshire, and The Midlands. 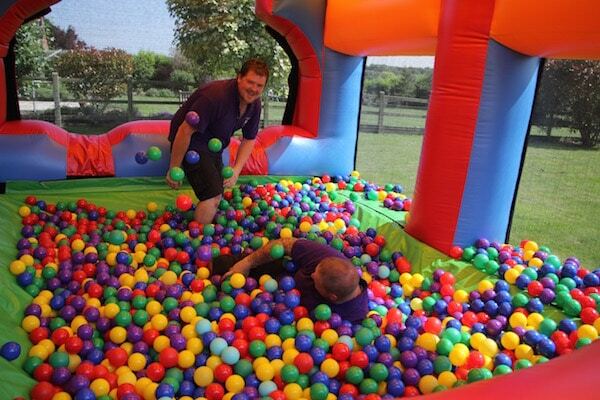 A nationwide delivery service is also available for all other areas of the UK – please contact the office for details.